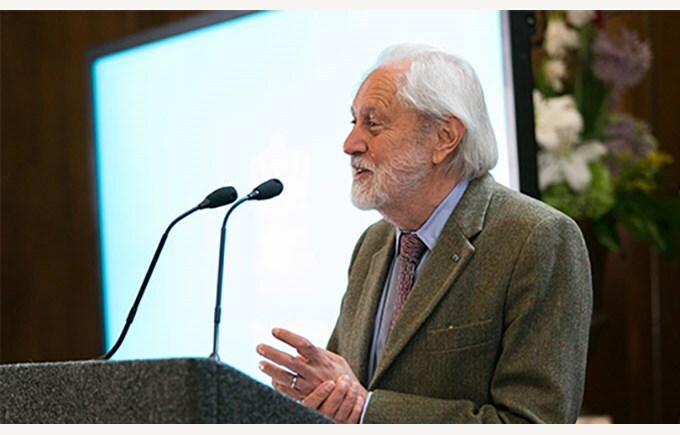 Nord Anglia Education recently announced the creation of an Education Advisory Board, chaired by Lord David Puttnam, who will work in collaboration with the CEO of Nord Anglia Education, Andrew Fitzmaurice. The board’s main purpose is to “help shape the future of Nord Anglia’s educational offering”. Lord David Puttnam has had a successful career in film producing and is now a passionate advocate for the advancement of education.